A personal umbrella insurance policy can give one added liability protection without a large added cost. Additional liability insurance is often inexpensive, especially compared to the added coverage one gains. Most liability coverage that rests within your current insurance policies only covers bodily injury and property damage to others. 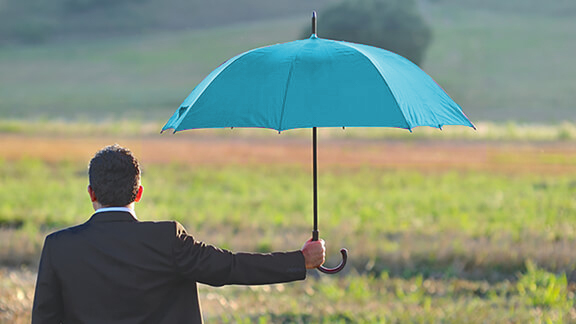 Umbrella policies will extend those limits to not only provide more coverage for bodily injury and property damage, but also to cover things that are not listed under regular liability allowances. Every policy is different. 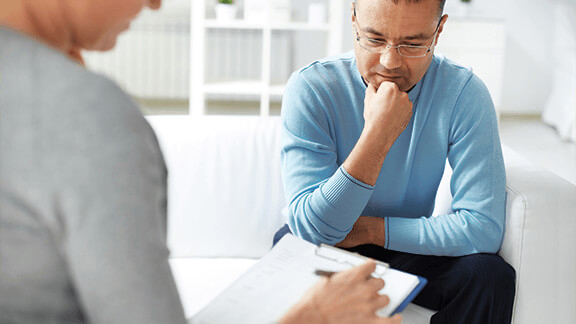 What is considered a covered liability under one insurance policy, may not be covered on another insurance policy. Umbrella Insurance may kick in when you exceed the amount of liability coverage for the events that are already allowed under your regular auto insurance, home insurance and other polices. Umbrella coverage may provide additional protect for personal liability, property damage and personal injury.